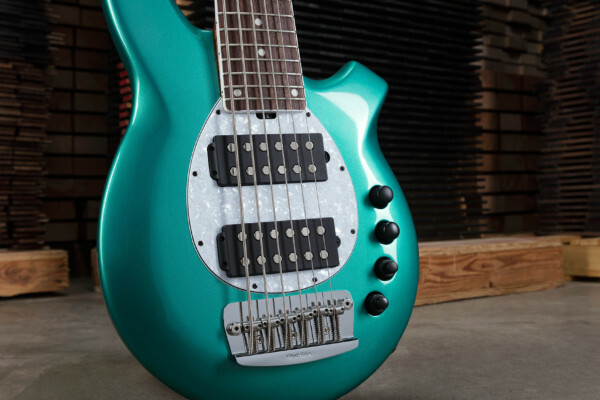 Posts Tagged "6 string bass"
It’s been 20 years since Ibanez first introduced the BTB. 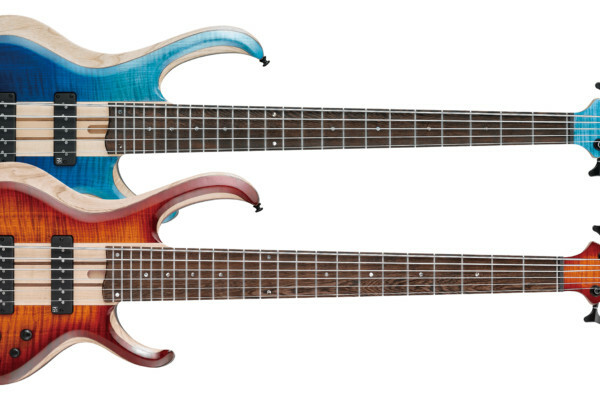 They’re celebrating in 2019 with the BTB 20th Anniversary Bass, available in five and six-string versions. 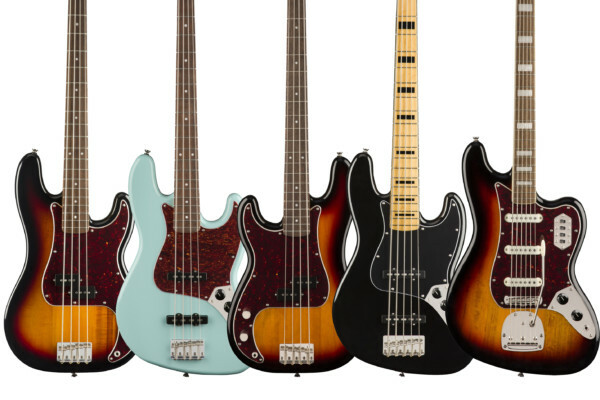 Fender has refreshed the Squier Classic Vibe Series with several decade-specific models of their flagship instruments. 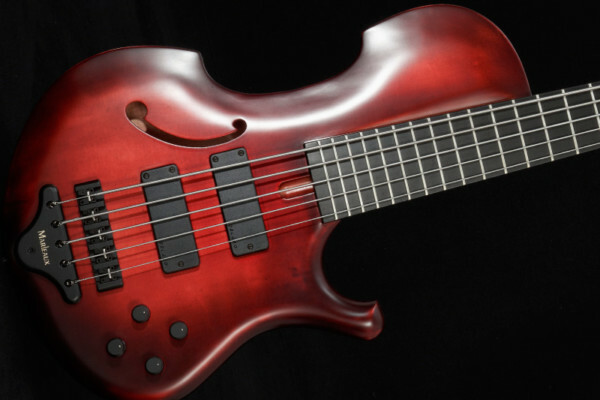 For bassists, that includes the Classic Vibe ’60s Jazz Bass, the Classic Vibe ’60s Precision Bass, the Classic Vibe ’70s Jazz Bass, and the Classic Vibe Bass VI. 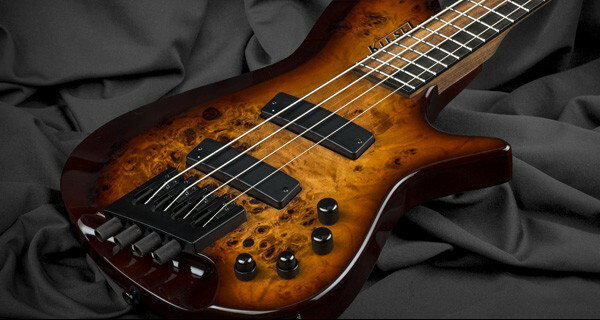 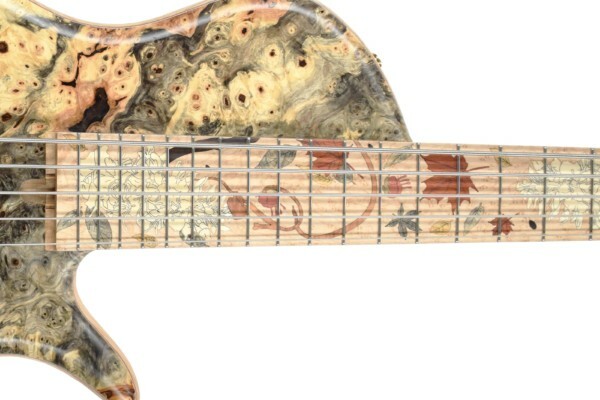 The Kiesel Guitars USA Custom Shop is wrapping up 2018 with a new bass model. 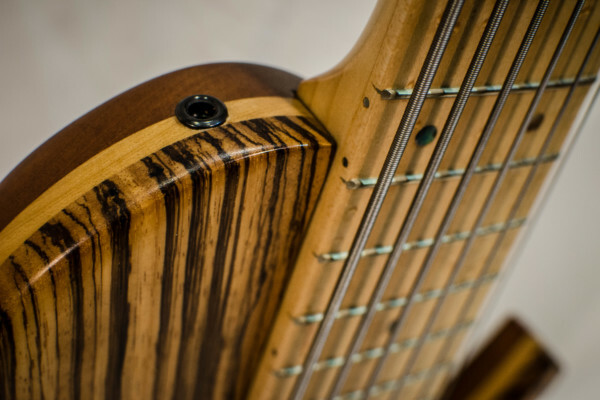 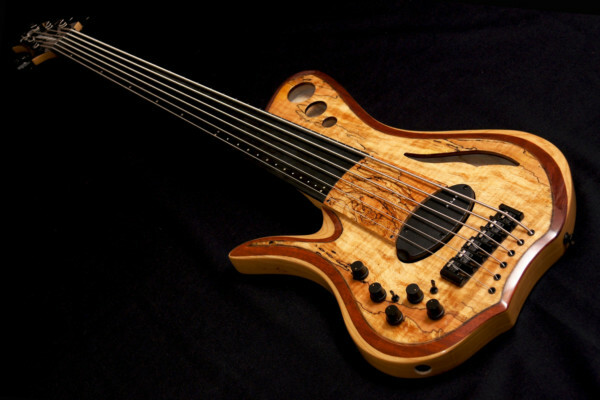 The Zeus Series Multiscale series is an expansion of the Zeus bass, which features a singlecut body and a headless design.